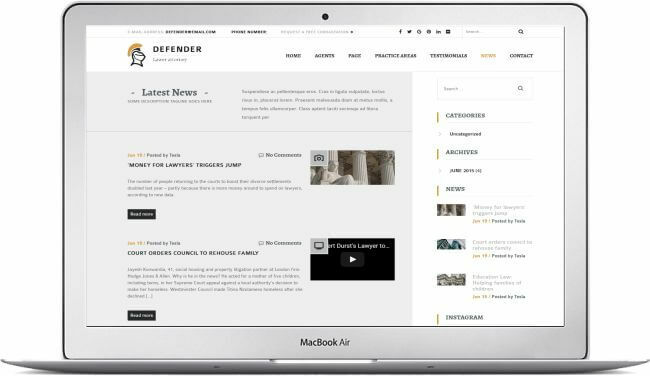 WordPress Lawyer Website Defender - With Appointment Booking Plugin! 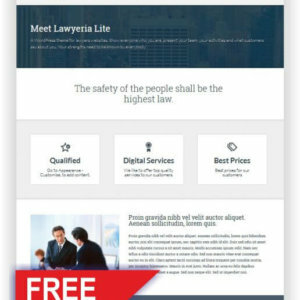 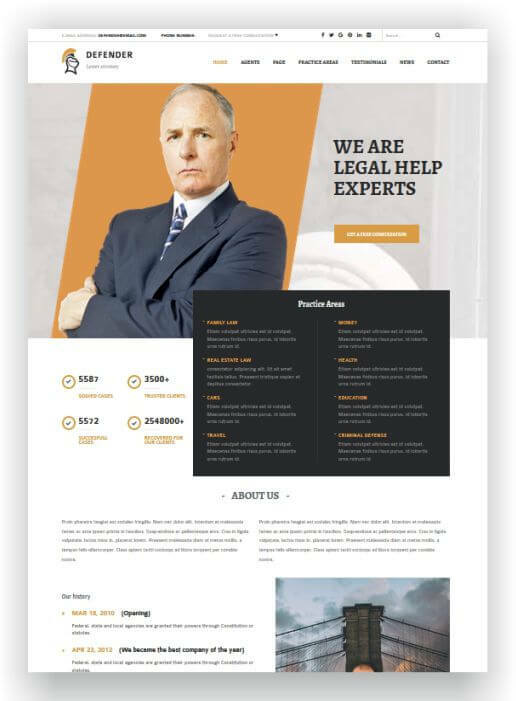 WordPress Lawyer Website Defender is a clean, modern, premium WordPress theme built for law firms, attorneys, lawyers, accountants and many more related fields. 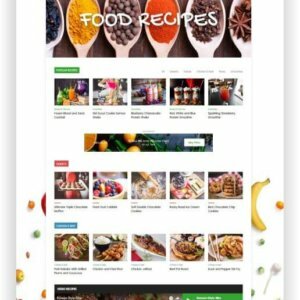 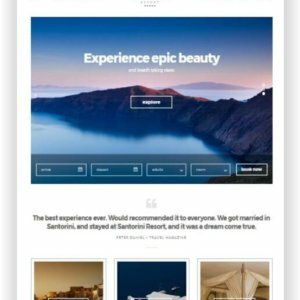 It’s design is comprised of lots of stylish elements like: bold typography, smooth transition and effects, micro interactions, consistent UI and a great UX. 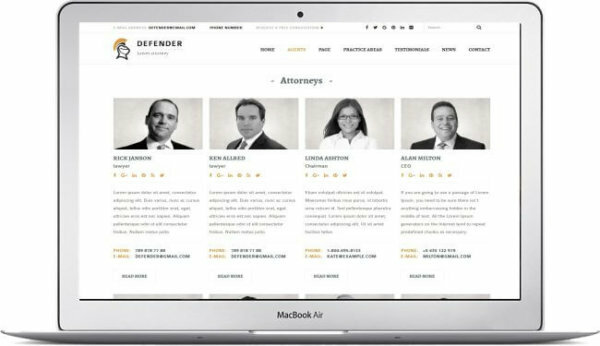 Defender is also packed with plenty of advanced features specially created for the needs of attorney/lawyer websites. 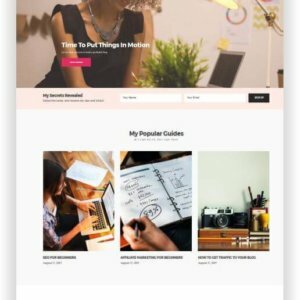 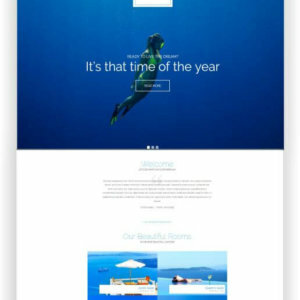 See here all features and the theme preview!